Like a knight in shining armour on the horizon, the weekend has come to whisk us away to a better of life of relaxation and gaming specials. This weekend, there are some big deals on offer from retailers such as BT Games, Raru, CNA, Musica and Game. 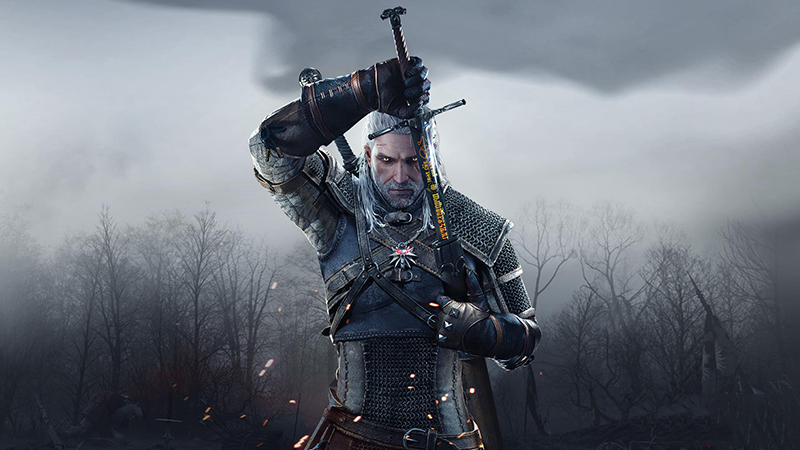 To celebrate the launch of The Witcher 3: Wild Hunt next week, BT Games has launched a special pre-order price for this weekend. 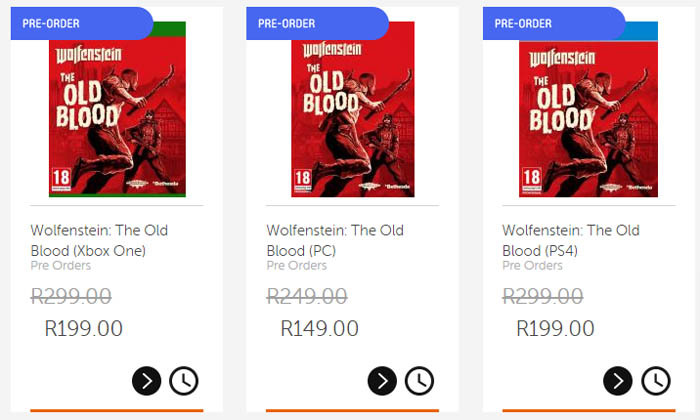 A 500GB Xbox One console and The Witcher 3: Wild Hunt is priced at R5,999.90, which is a good price for a PS4 by itself, let alone the addition of one of this year’s hottest releases. It’s a far more affordable prospect than playing it on PC. Wolfenstein: The Old Blood is the highly-anticipated, and fairly well received, standalone prequel to Wolfenstein: The New Order, and it’s touching down on May 22nd. 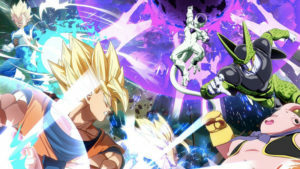 CNA has given some incentive to pick up the new release by cutting the pre-order price of the Xbox One and PS4 versions down to R199.00 each, while the PC version is R149.00. 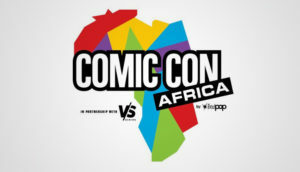 Musica is currently offering gamers the chance to pick up two highly-acclaimed yet slightly older games for R500 in total. There are some solid games to choose from, including: Sleeping Dogs, Far Cry 3, Batman:Arkham Asylum and PES 2014. Both Xbox 360 and PS3 versions of each game are available. CNA is holding a 3 Day Deal Rush special promotion this weekend, and one of the items on sale is a PS4 and game bundle, featuring the 500GB console, one DualShock 4 controller and the recently-released Mortal Kombat X. The PS4 standalone console has seen a price-cut from Raru down to R5,999, and for extra measure, the online retailer is throwing in a R200 voucher when you make the purchase – which should help cut a fair bit off of your first game purchase. 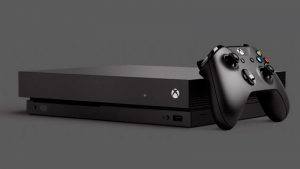 Whether or not you think purchasing a “last-gen” console these days is worth it, there’s no denying that the continually decreasing prices and extensive library of games still makes it a solid option. 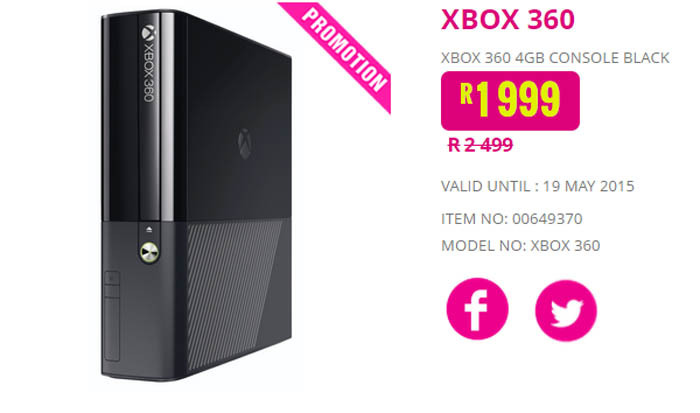 Game has revealed a promotion for this week which includes an new, slimmer Xbox 360 4GB standalone console for R1,999, down from the original price of R2,499.